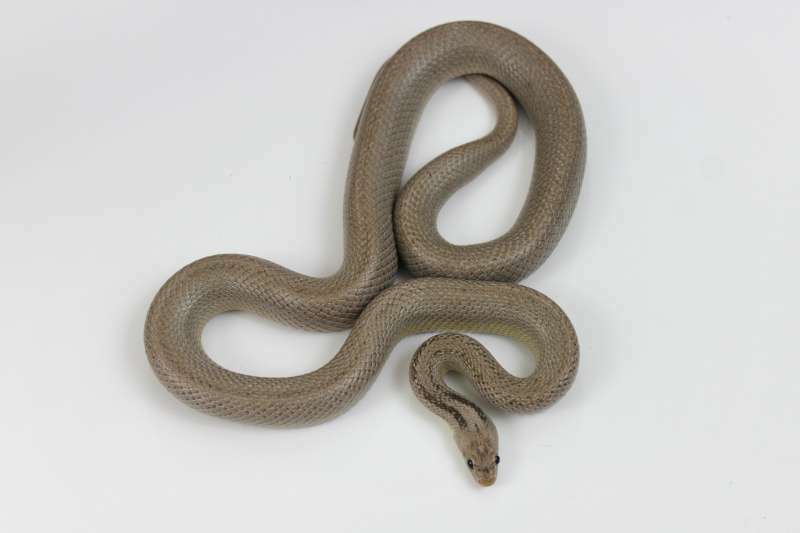 Welcome to Desert Canyon Reptiles, breeder of corn snakes, hognose snakes, and kingsnakes! 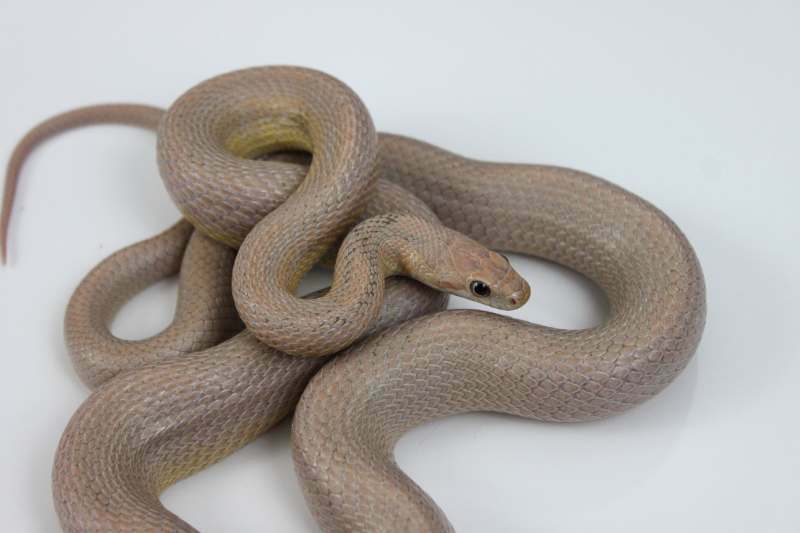 Take a look at our reptile pages to see what we have for sale. 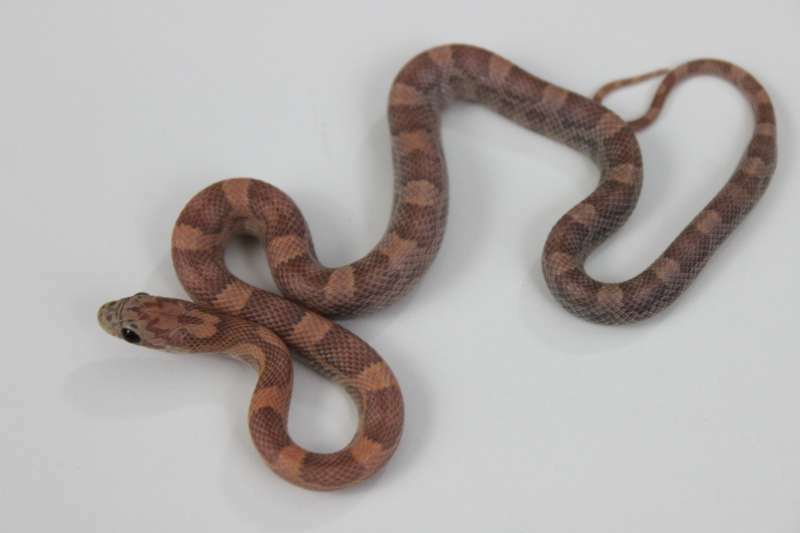 At Desert Canyon Reptiles, we breed some of the finest and most attractive color morphs of corn snakes available anywhere. 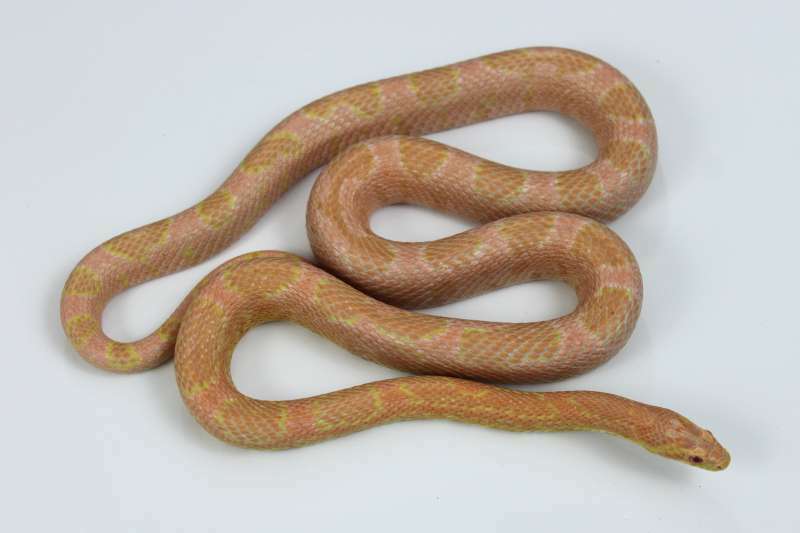 Many of our corn snakes came from the lineage of JMG Reptiles and carry Coral Ghost morph coloration. 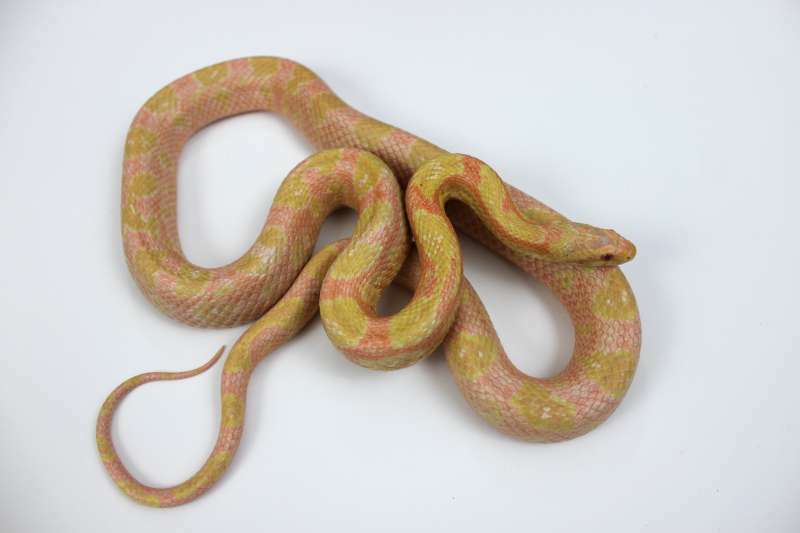 These corn snakes can have some of the brightest and most outrageous of colors anywhere. We raise Salmon Snow corn snakes, Vanishing Pattern Coral Ghost corn snakes, as well as Blood Red and Sunkissed varieties. 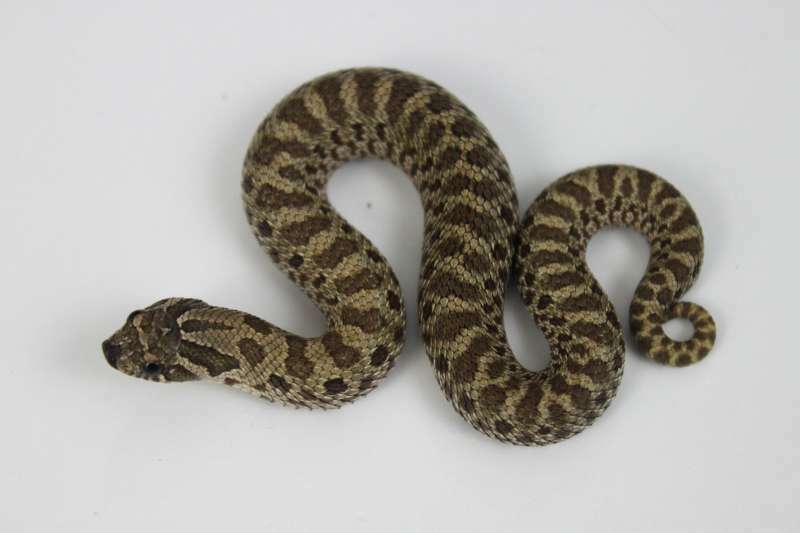 In addition to keeping corn snakes, we also keep and breed Western Hognose Snakes, a few Gray Banded Kingsnakes, Mexican Black Kingsnakes, and occasionally a few other odds and ends. We hope to be able to offer Northern Australian Blue Tongue Skinks in the future. We are based in Mesa, Arizona. One of our favorite activities is herping, or searching for reptiles and amphibians out in the field. Being in Arizona, we have many excellent areas to search out reptiles in their natural habitats.